The Best Cat Food Recipes and Treats found anywhere. Easy to make. Your cat will love these. 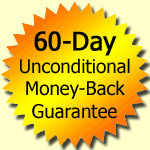 Thousands of Healthier Cats and Happy Owners! 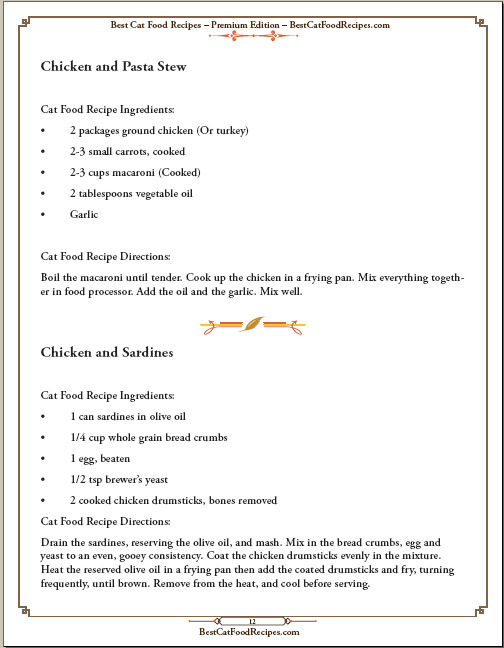 healthier food that taste great..."
My cat Molly loves the "Chicken and Sardines" and "Kitty Birthday Treats" recipes. Thanks for sending me your cat food recipes cookbook. It was so easy to make these for Molly. I didn't know if I could do it too, but the instructions for each recipe were easy to follow. It was quick. Wow! I wish that I had started making these meals and treats for Molly a long time ago. Thanks for helping me. 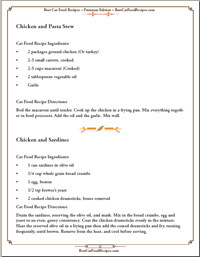 "Chicken and Sardines" recipe on page 12. 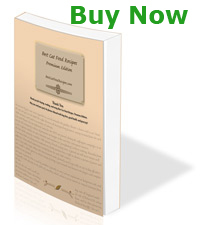 Plus 25 More great recipes your cat(s) will love. 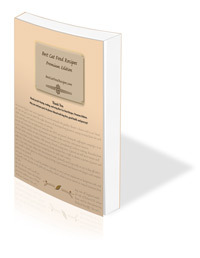 This product is available exclusively via digital download. Note: You are ordering a downloadable product, which means you will be able to start preparing recipes within minutes of placing your order. Disclaimer: For legal purposes, the information and content provided on this page are to be considered "for entertainment purposes only". The user assumes all risks and consequences as a result of taking any action related to any content on this web site, while holding harmless this site and its owners in all ways. You should consult a veterinarian in all matters relating to the health of your pet(s), and particularly in respect to any symptoms that may require diagnosis or medical attention.